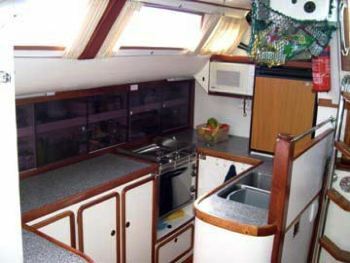 SCORPIO accommodates 3 guests in one private double guest cabin aft plus private single guest cabin aft and the crew sleep forward. 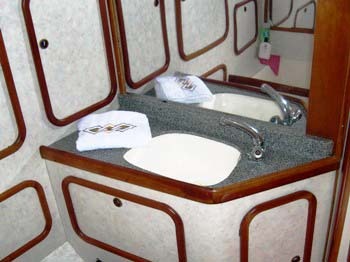 There is one guest bathroom aft for guests. 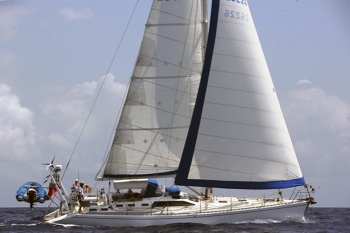 The 52′ Sovereign sloop, SCORPIO, operated by her English owner operators Richard and Janet Hough is a wonderful option for an Eastern Caribbean sailing holiday. 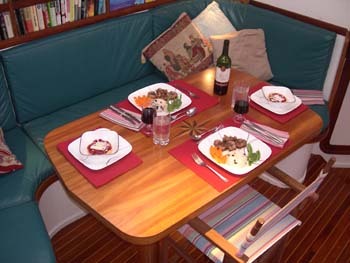 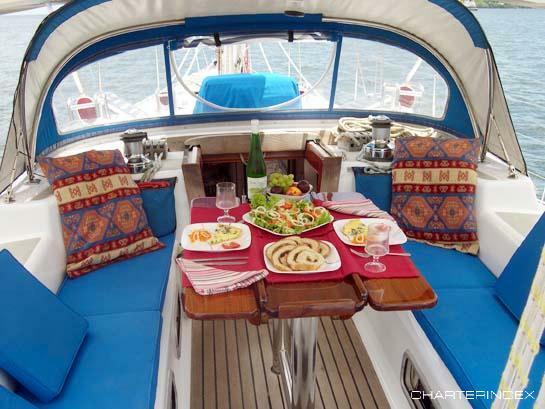 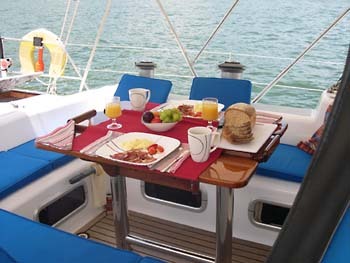 Accommodating up to three guests in two private cabins aft, Richard and Janet are just as happy doing ‘down island’ charters as they are Virgin Islands charters, and often the yacht has bookings down island during the winter months, not just the summer months. 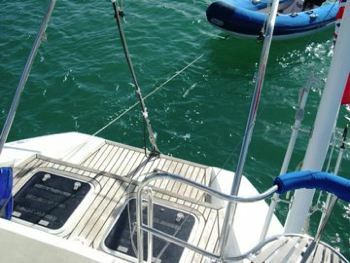 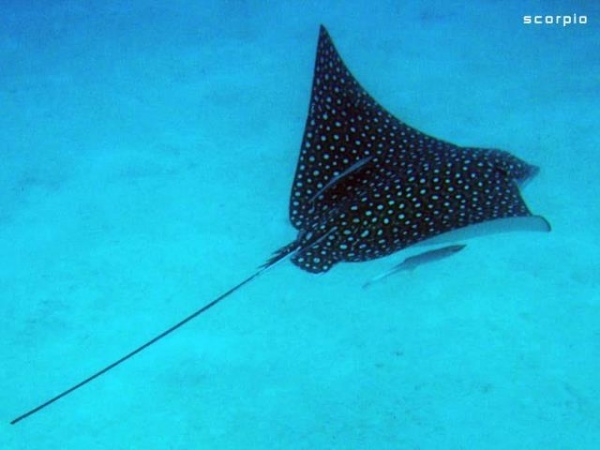 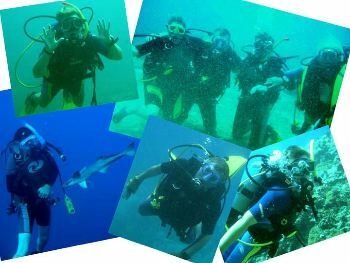 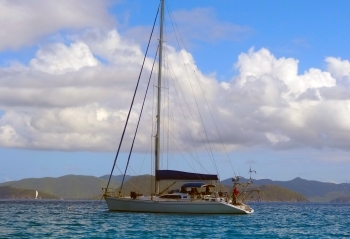 They offer scuba diving for certified divers, snorkling, and half-board rates as well as full board rates, and welcome guests to help with the sailing. 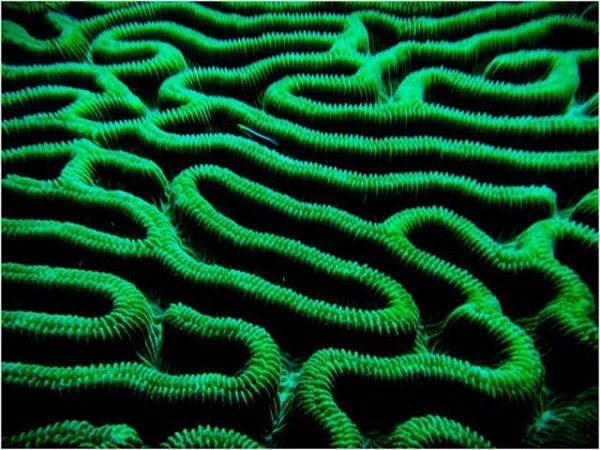 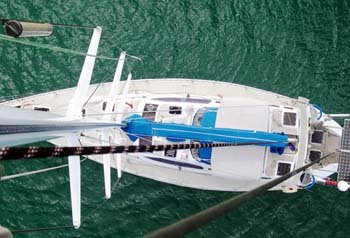 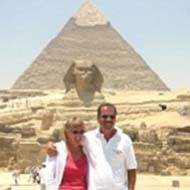 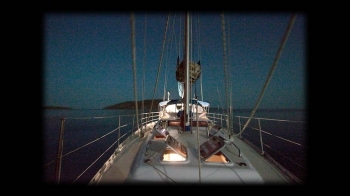 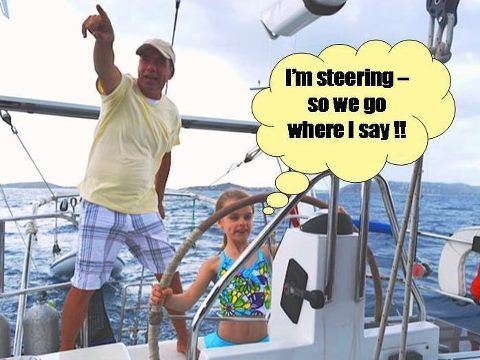 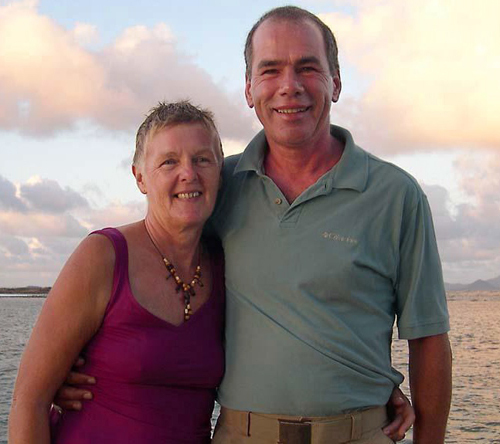 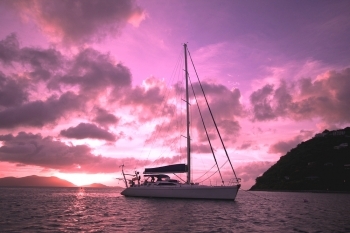 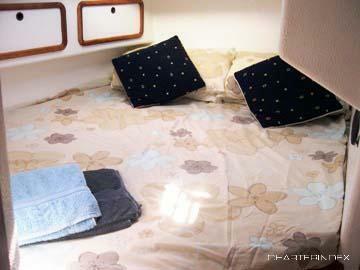 Richard and Janet have over ten years sailing experience chartering the Eastern Caribbean. 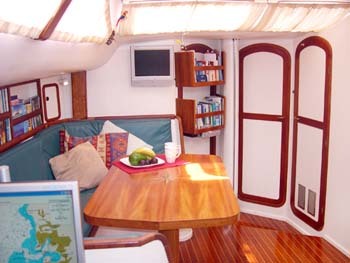 They have sailed with many guests and have lots of knowledge about the islands. 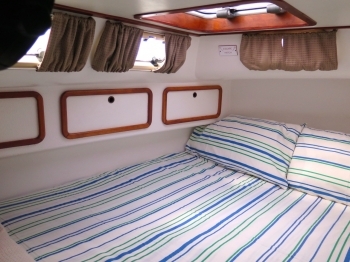 The yacht has a master cabin aft plus a single berth cabin that is fully private just next door to it, which shares a bathroom with the master cabin, ideal for three adults or families. 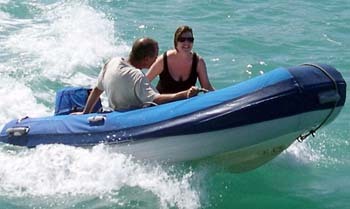 Richard and Janet are self-contained forward. 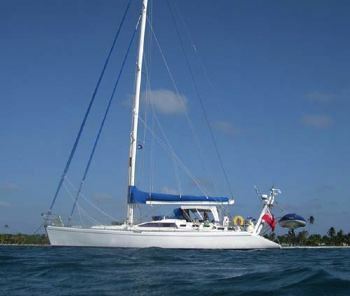 The vessel operates year round in the Caribbean. 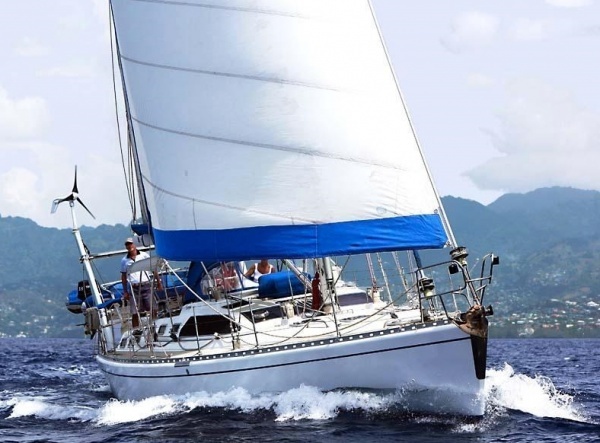 Sailing & diving aside, Richard doubles as your waiter, barman, guide and all-round Mr. Fixit, while Jan does all the hard work providing your delicious meals! 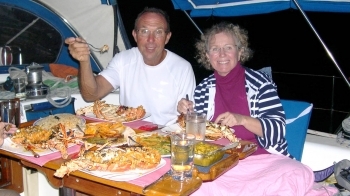 Jan’s style of cooking is varied –wherever possible, she likes to use local ingredients to provide meals with a Caribbean flavor but retains and reproduces all the wonderful flavors of Mediterranean cooking experienced in her earlier travels.